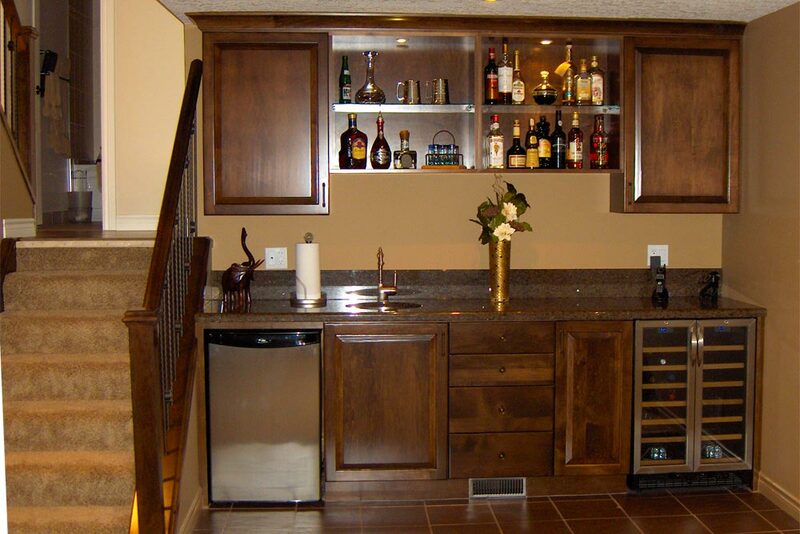 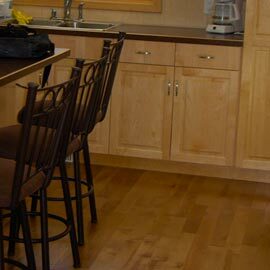 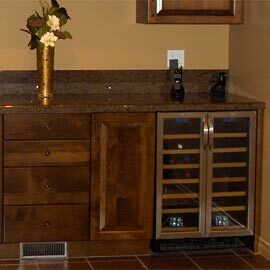 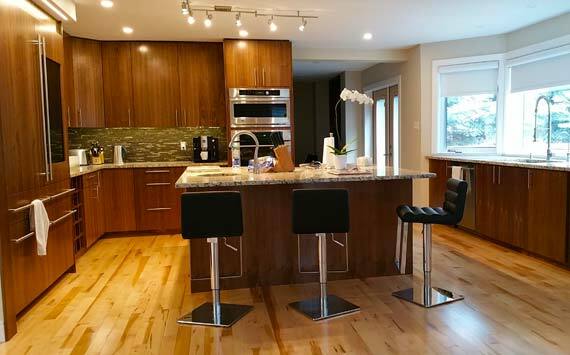 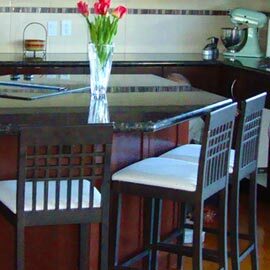 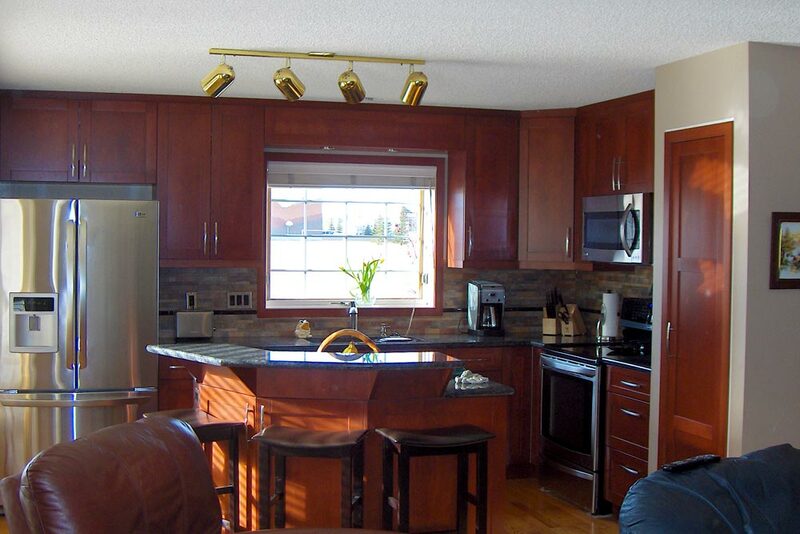 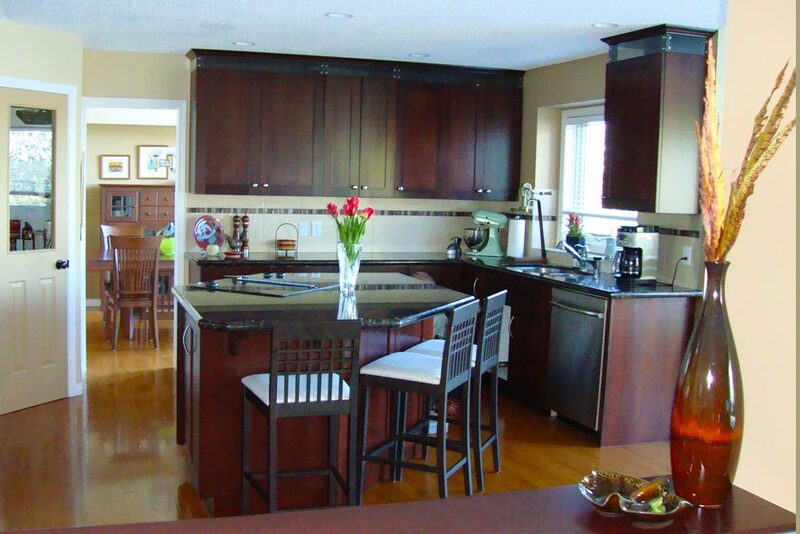 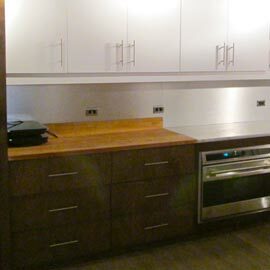 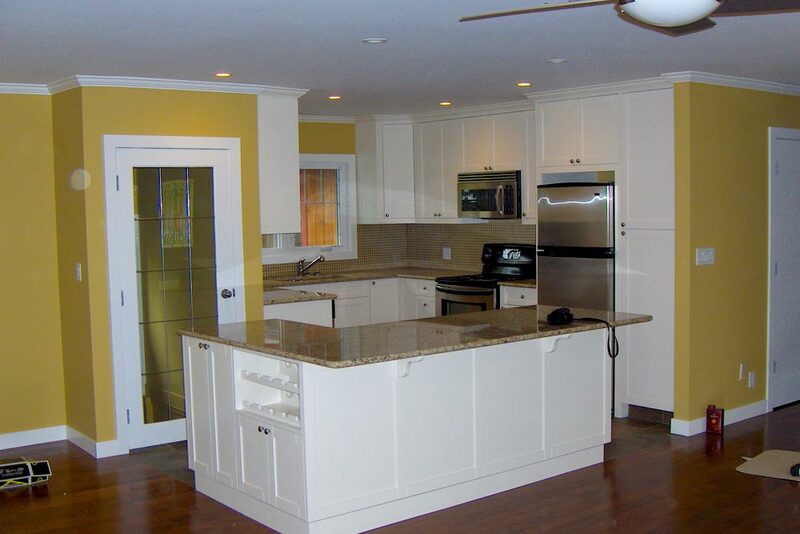 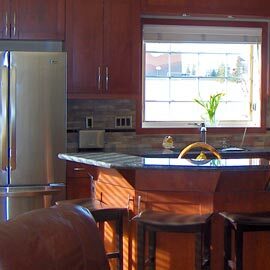 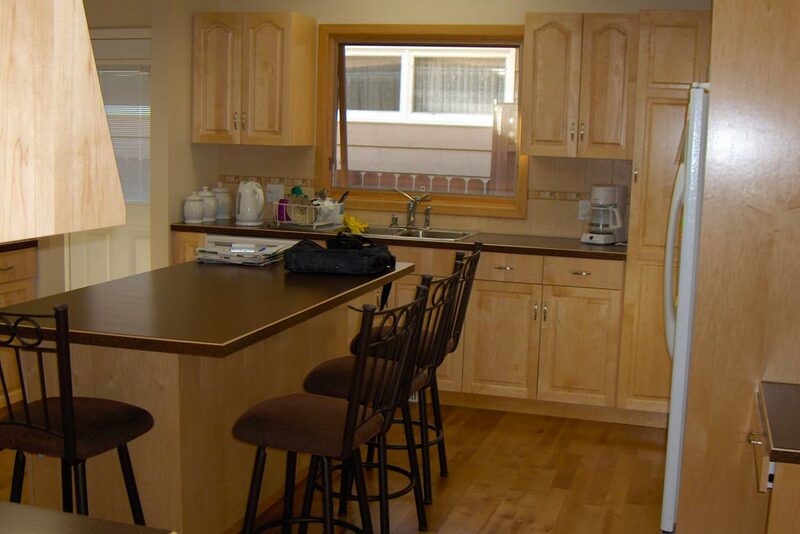 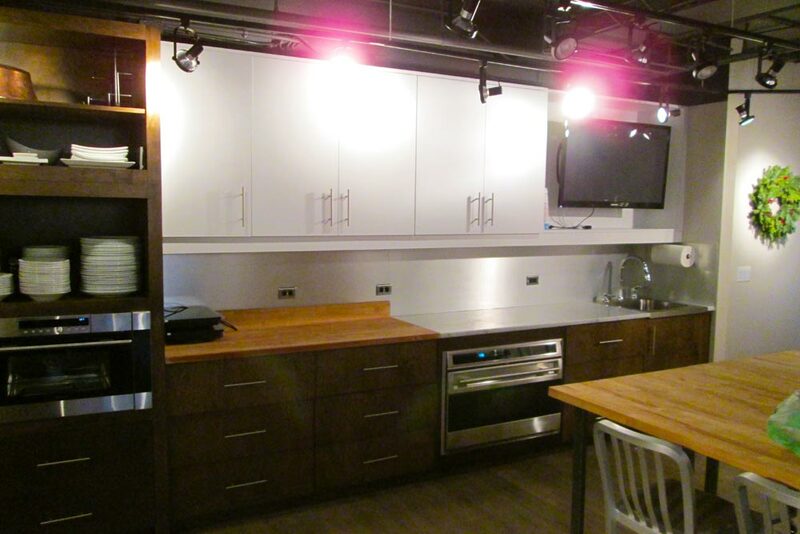 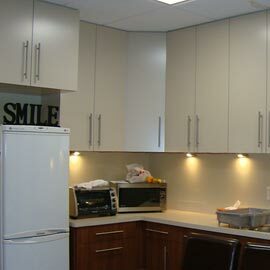 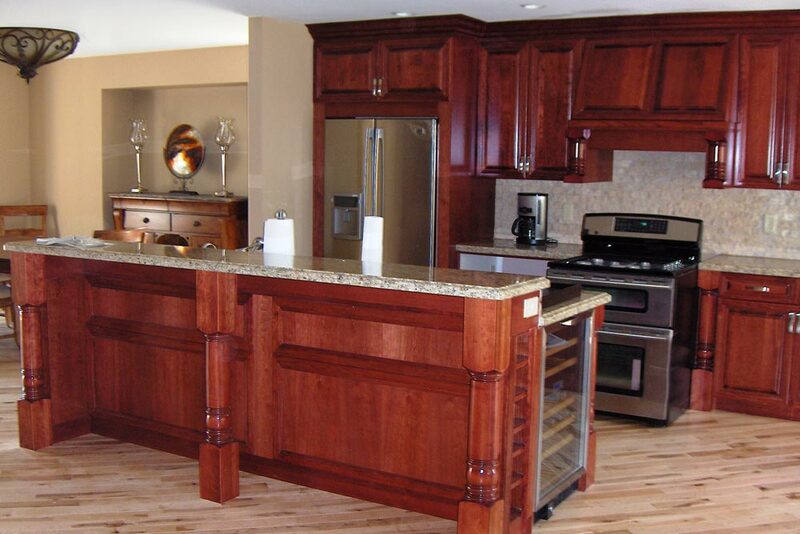 Custom Kitchen Cabinets - When Calgary Kitchen Renovations Demand The Very Best! 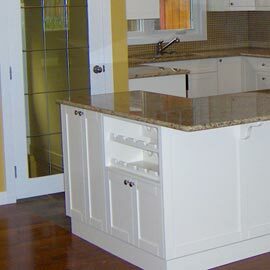 Kitchen cabinets are a real focal point of a great kitchen. 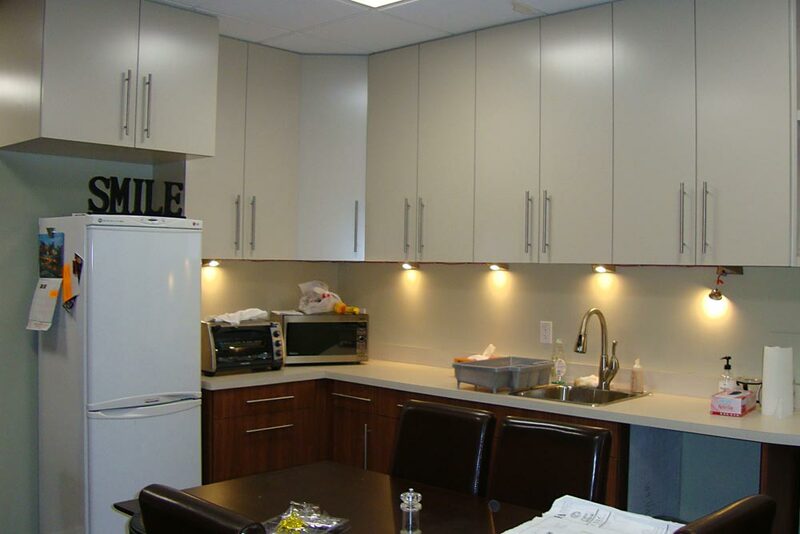 Our millwork shop features cabinet design software that lets us work effectively with designers, architects and contractors to plan the perfect kitchen cabinet solution. 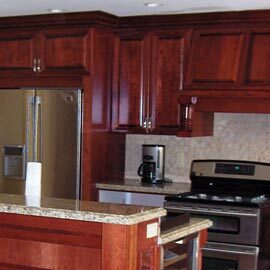 We’ll precisely recreate the kitchen interior woodwork and then our in-house commercial spray booth will apply the finishing touch to make your kitchen cabinets complete.